Screen printers such as the GL PLUS from JUKI made by GKG have been designed for three-shift operation and a long service life with low maintenance requirements. 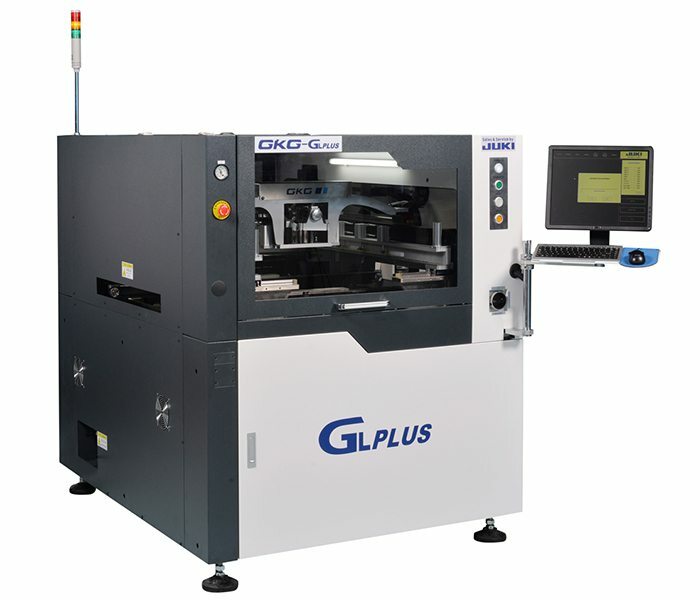 GL PLUS supports circuit boards of sizes up to 510 × 510 mm and can be put to use universally regarding most applications of the SMT production. With a straightforward Windows-based operator software enabling easy control, large covers and service doors allow for easy access to all assemblies, all the while offering best-price-per-value. The machine table and squeegee carrier are cast, not welded, therefore guaranteeing a high torsion resistance. Thanks to the 3-year JUKI warranty the print accuracy will remain unchanged for years. Machines from JUKI’s Line Solution Portfolio enable needs-based, individual line solutions.  Straightforward Windows-based operator software enables fast initial training and swift programme creation. A programme change takes about two minutes while a new programme compilation is completed within approximately ten minutes. Large covers and service doors allow for easy access to all assemblies throughout the whole process.